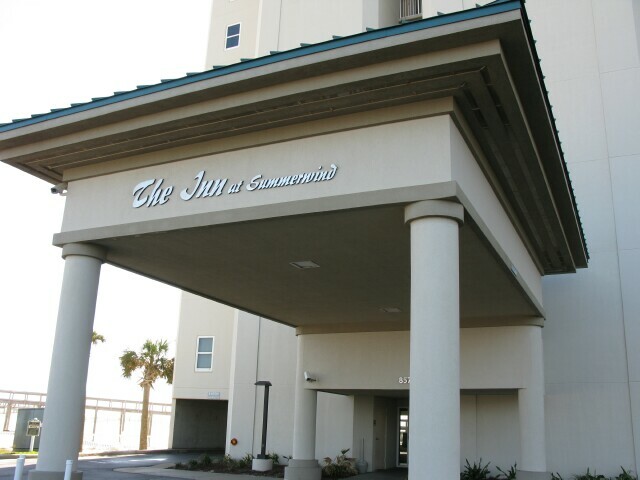 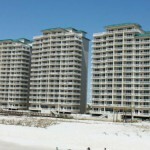 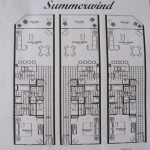 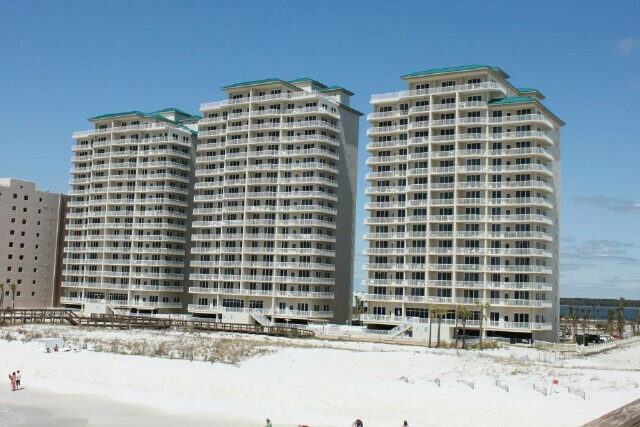 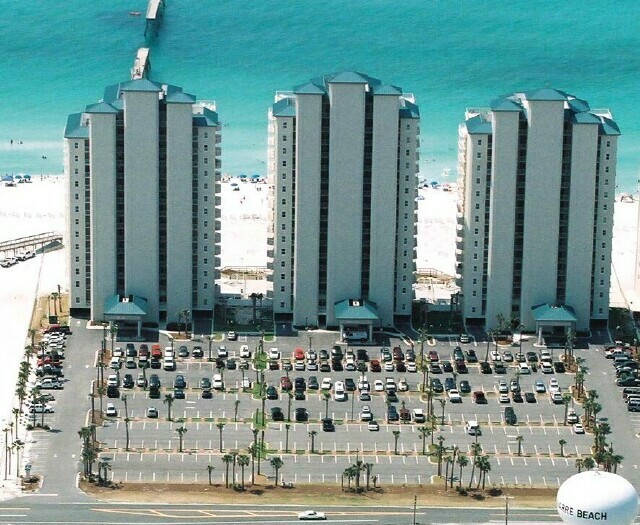 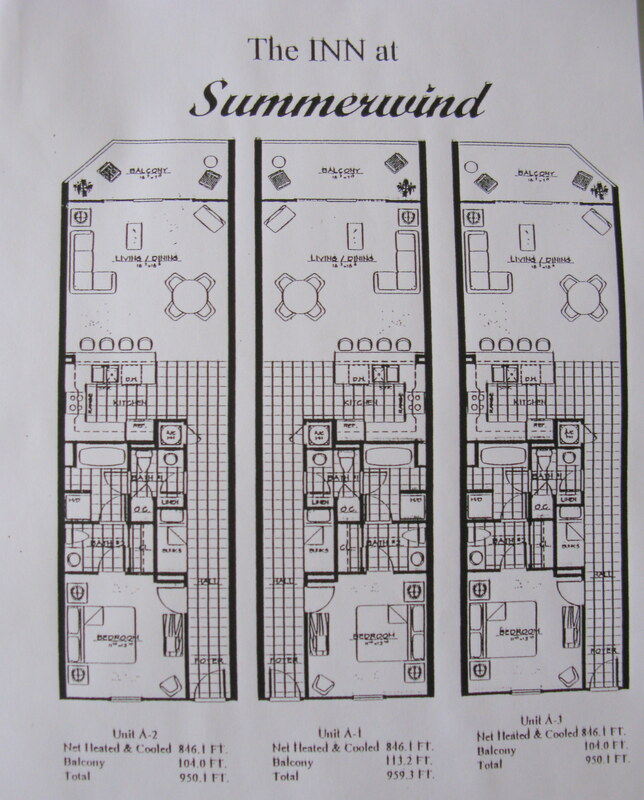 Summerwind Resort on Navarre Beach consists of 3 Towers built on 450 Ft of Gulf frontage. 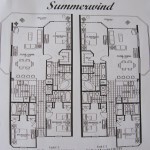 The Inn at Summerwind is the tower on the left or the furthest east. 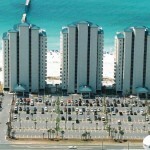 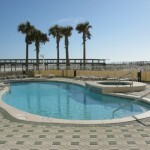 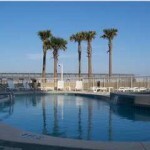 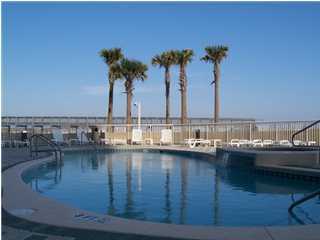 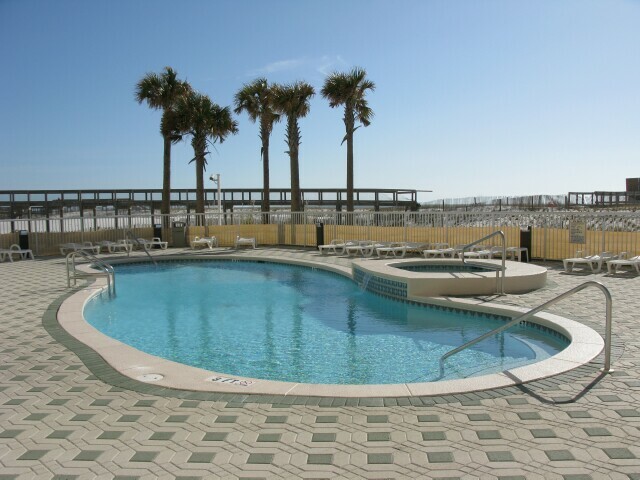 It offers the only 1 bedroom condos on Navarre Beach. 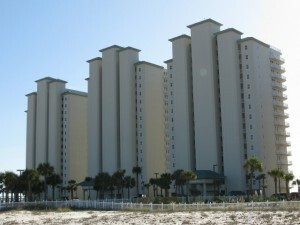 Built in 2000, the Inn is 15 stories high with 5 residences per floor. 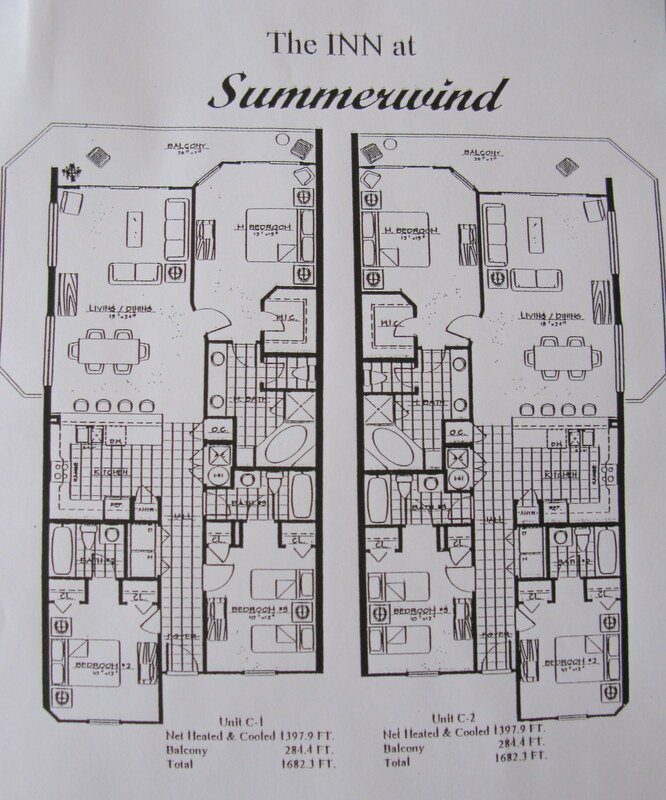 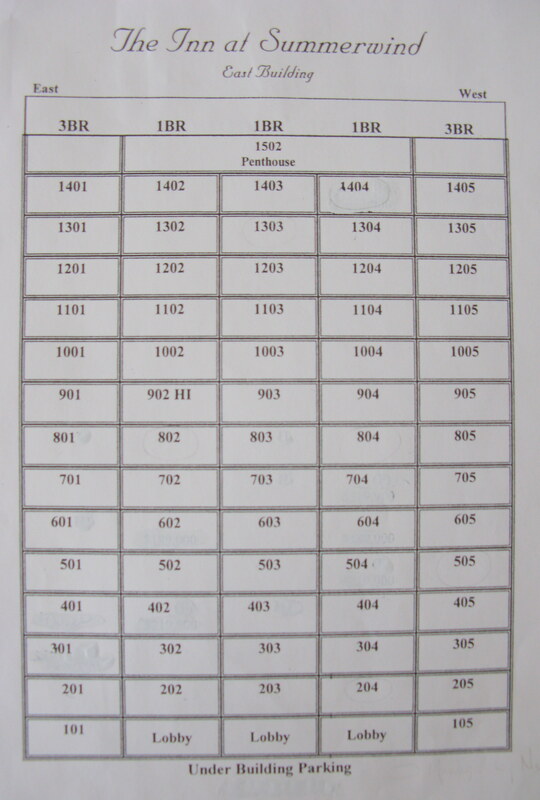 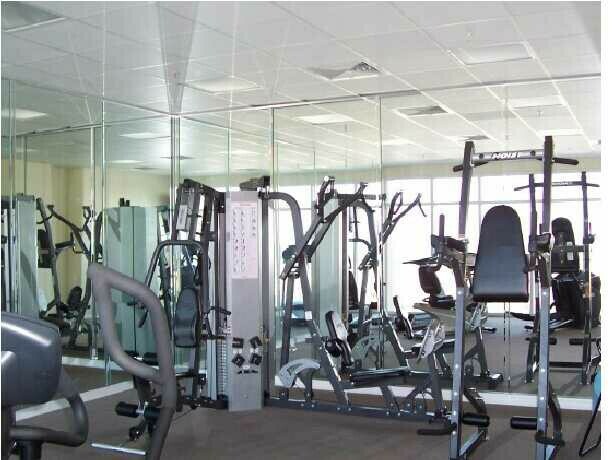 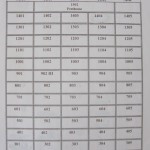 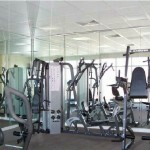 There are 42 one bedroom units and 27 three bedroom units. 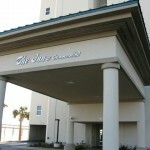 The Inn at Summerwind is a great place to vacation on Navarre Beach!